Journalism matters most when it is of, by, and for the people. JTM brings together diverse stakeholders to imagine and build inclusive civic communications systems that foster vibrant democracy and thriving communities. With our signature method of hosting, JTM's events are stimulating, diverse gatherings that catalyze breakthrough conversations and transformative innovations. 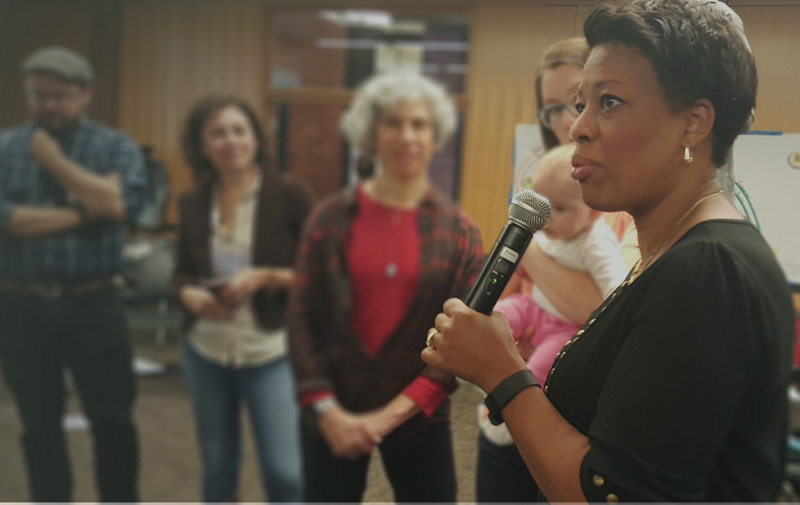 JTM equips communities and develops local capacity for engagement, invention and action through workshops, coaching, and a community of practice. Using developmental evaluation and other tools, JTM works with select participants in a collaborative, adaptive assessment process for projects to achieve desired impact.